Aquamax is a family owned and operated company that is committed to giving our customers the best quality service and programs for their needs. Operating out of Memphis, Tennessee, we care about our community and only provide the highest quality of water treatment products and use water treatment technology that has been proven to last. Our motto is simply “Take responsibility for results.” Honest and hardworking, we at Aquamax are dedicated to building the trust of our clients by delivering consistent, conscientious, and long term service. We are serious about the performance of our programs and will do everything necessary to keep you completely satisfied with your water treatment needs. Aquamax is committed to providing our customers sensible water treatment programs ideally suited to meet their needs. Our motto at Aquamax is simply, “Take responsibility for results.” We at Aquamax are dedicated to building the trust of our clients by delivering reliable, consistent, conscientious, andlong term service. Our system cleanliness guarantee provides assurance that we are serious about the performance of our programs. We provide water treatment products only of the highest quality and use only proven, time honored water treatment technology. Our field engineers who monitor program effectiveness are second to none and have experience in assessing almost any water treatment application. On-site testing and “hands on” service are performed at periodic intervals for each facility to ensure each program’s continued success. At each visit we personally deliver a service report to key personnel and discuss the results. All service reports are reviewed by our principal consultant for timeliness, accuracy and completion. As a water treatment company, we offer a complete line of the most effective and advanced boiler and cooling water products available. Our most common chemical applications are cooling water scale inhibitors, corrosion inhibitors, dispersants, and biological control agents. For steam boilers, we offer products that control scale, corrosion, and sludge buildup internally. At Aquamax we are committed to delivering the results our customers expect. We feel that our knowledge, expertise, and commitment to excellence make us the best value in our industry. 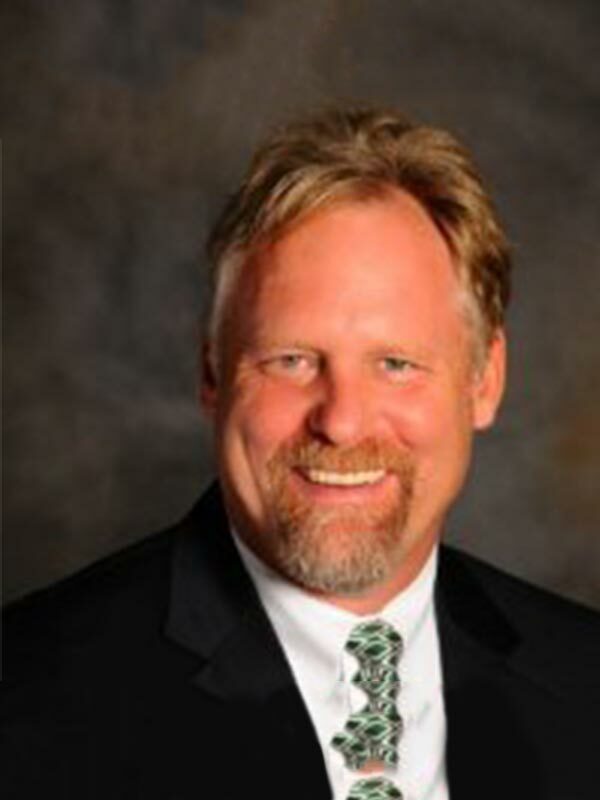 Jeremy Ford has been serving water treatment clients since 1997. A graduate of Lamar University in Texas, He has worked for many different types of industries from Commercial Buildings and Hospitals to heavy industrial applications such as refineries and the petrochemical industry. He has a wealth of hands on experience and formal water treatment training. Jeremy takes a problem-solving approach to every job site and loves to see customers benefit from one of “Aquamax’s custom water treatment programs”. Long-time customer, William J. Lindsey, comments on Aquamax: “If your facility is struggling with water treatment issues and concerns, Jeremy is simply the best water treatment professional in the Mid-South area to call.” Serving water treatment clients in the Mid-South since 1999, Jeremy is very familiar with the local water conditions and tendencies. Karley Tapp is responsible for the accounting duties for Aquamax. 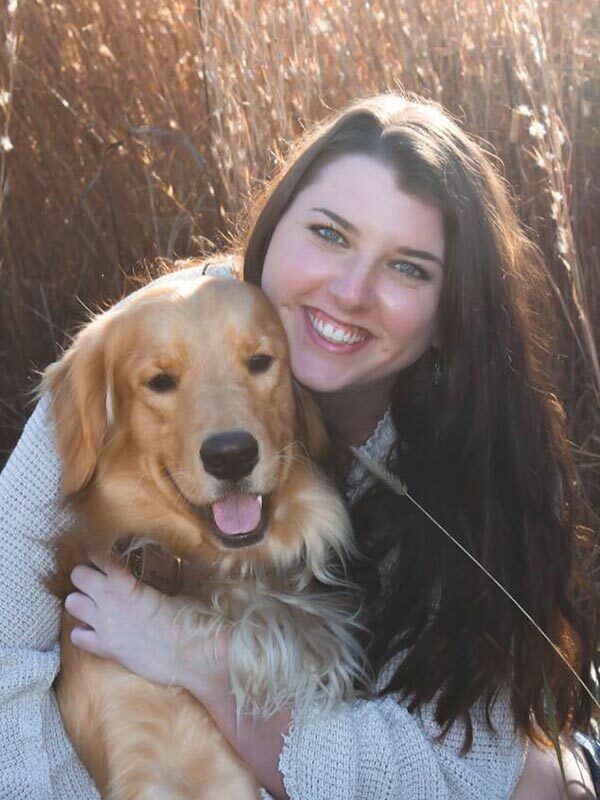 Karley is a 2016 Accounting Graduate of Mississippi State and also holds a Masters Degree in accounting from the University of Memphis. Karley is a dedicated professional who handles a variety of accounting, bookkeeping, and administrative responsibilities for Aquamax. 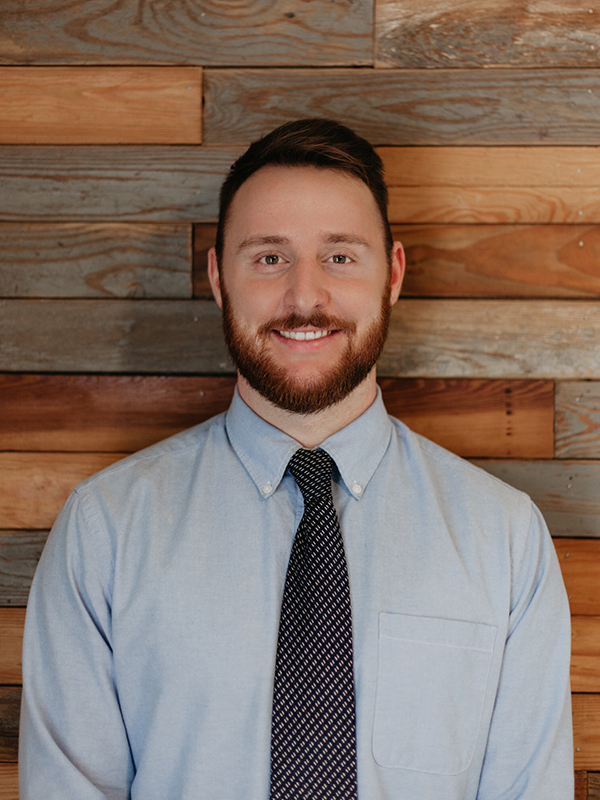 Jacob Ford has been serving water treatment clients in the Mid South Area since 2015. Jacob has a strong desire build lasting bonds with his clients and works very hard to execute water treatment programs. Jacob is dedicated to your water treatment program’s success and is a key in the day to day testing and reporting that successful water treatment programs require. Jacob has both formal and informal water treatment training and has excelled in the areas of water treatment testing, troubleshooting, and reporting. Jacob also assists in the installation of water treatment equipment and supports new construction projects. Jacob has very good experience in the Commercial Real Estate, Data Center, Hospital, and Institutional marketplace.